I arrived in Beirut, Lebanon, three months ago. Not quite sure what to expect, all I knew was that I was coming to work in a hospital called Rafik Hariri as an emergency nurse. As it turns out, the project I currently find myself a part of is much bigger than I had imagined. 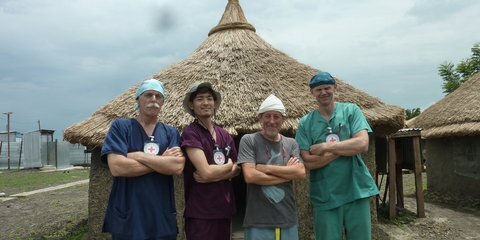 Andrew Cameron blogs from remote Kodok, where he was part of the surgical team treating victims of civil war. 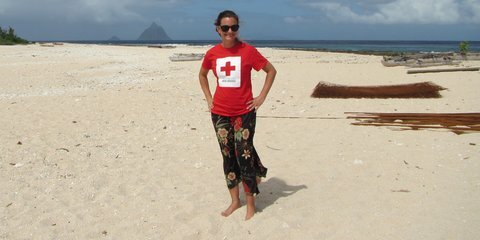 Corinne travels to the outer islands of Tonga to hear first hand from those affected by Tropical Cyclone Ian. 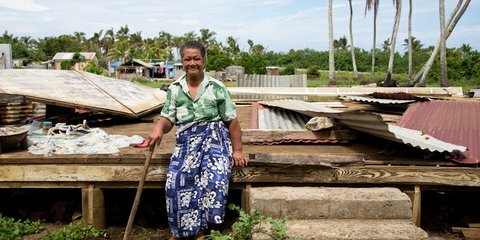 Sofia Lardies talks about recovering from cyclones and seasickness in some of Vanuatu’s hard-to-reach communities. 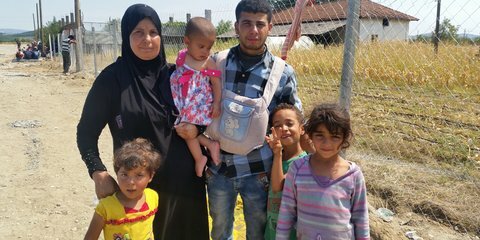 Kiwi doctor Aoife Kenny writes from southern Lebanon, where an ordinary working day can take her from remote mountains to refugee camps to inner city clinics. 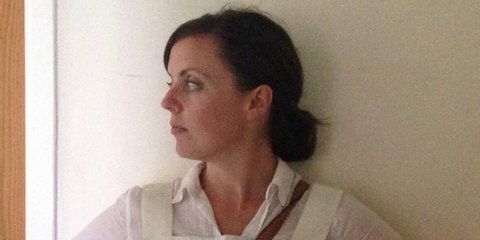 Lucy Gallagher describes what life is like as an aid worker in South Sudan, where crickets, lizards and frogs provide a soothing bedtime lullaby and gunshots signify a call to action. 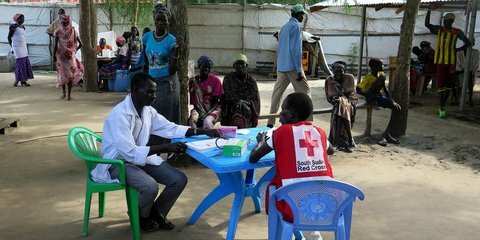 Lucy reflects on the strength, courage and resilience of the South Sudanese people, despite their homeland being ravaged by civil war for the past two years. 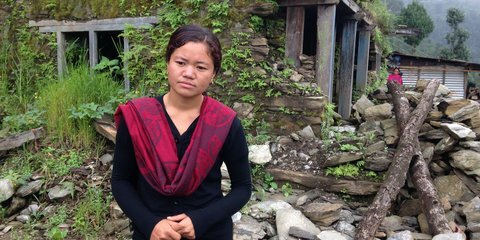 Rosemarie North writes from Nepal about the resilience and immaculate presentation of the people she's met; while reflecting on how the Nepali people are coping in the lead-up to winter. At the Macedonian border with Greece, Kiwi aid worker Corinne, witnesses thousands of people trying to flee to safety. People remind her of her family, she thinks of her own mother. What if it was she who had to walk for months with no way to wash, clean her clothes, or feed her children? 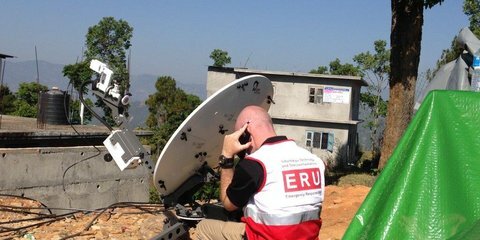 Getting aid to the people that need it most is always a challenge after a disaster writes Graeme, our aid worker in Nepal. 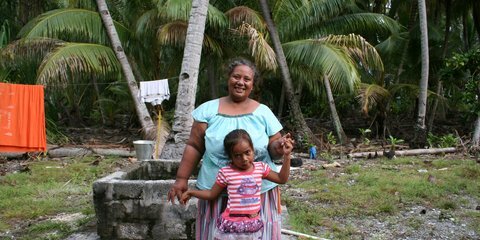 After Cyclone Pam hit Kiribati, Teresa saw many numbers. Number of people affected. Number of houses destroyed. Number of items needed. Worst of all, number of lives lost. Numbers, numbers, numbers. 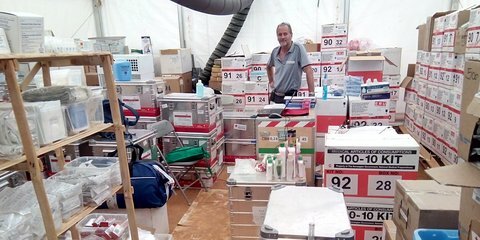 Thomas has spent the last four weeks in Nepal as part of the emergency response unit following the devastating 7.8 earthquake. Here's a behind the scenes look at the work Thomas and the team have been doing to get communications systems up and running. 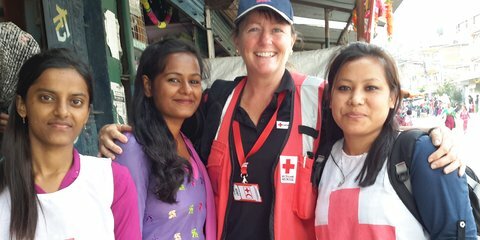 Donna is in Nepal following the devastating earthquake as part of a Red Cross community health team.